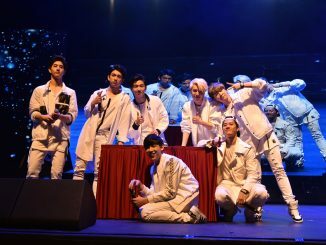 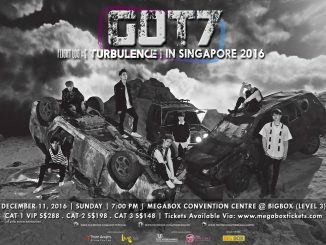 [EVENT] Party Your Sunday Away With GOT7 In Singapore + Stand To WIN Tickets! 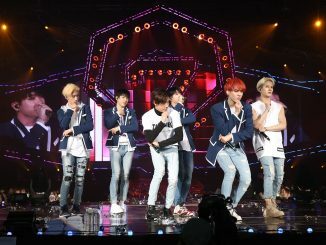 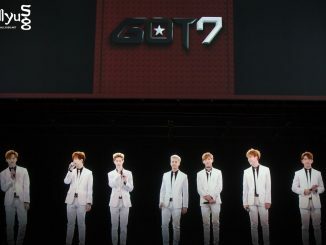 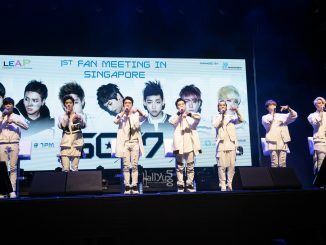 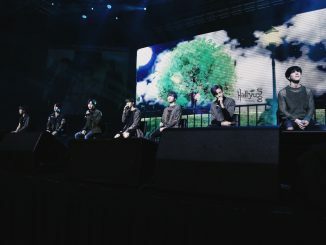 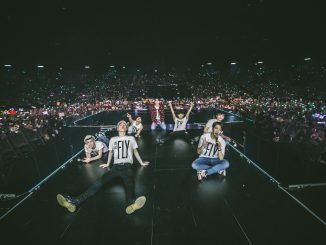 GOT7 is Flying over to see you in Singapore this June! 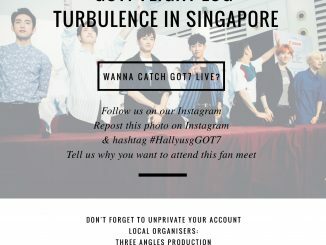 [GIVEAWAY] GOT a question for GOT7? 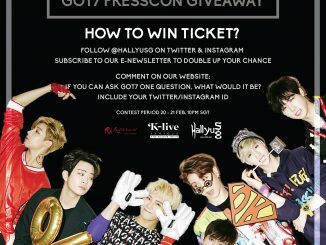 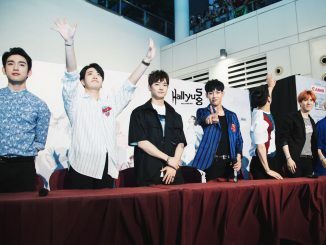 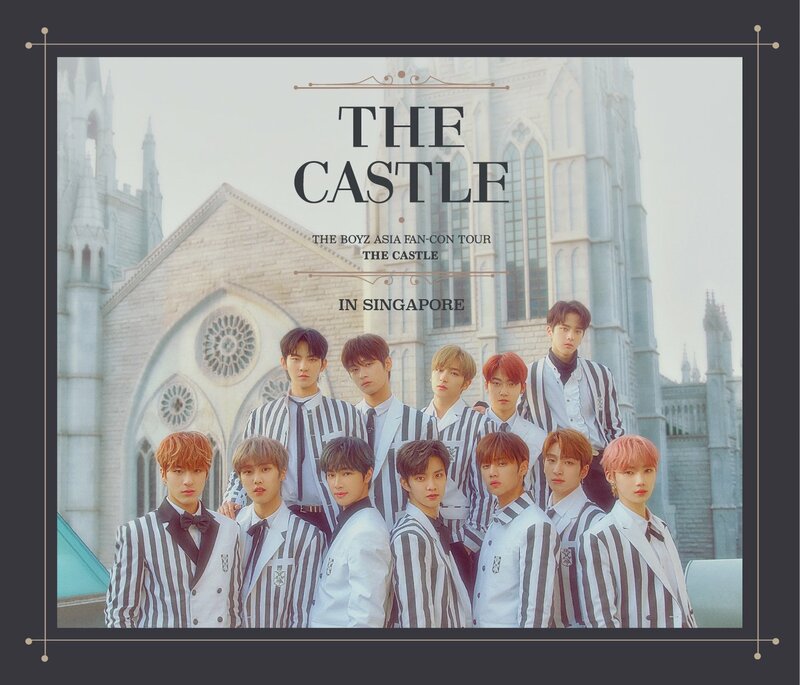 Win passes to attend their press conference!